MARLBORO, NEW YORK - Coming to the Falcon on Saturday, February 7, The Ed Palermo Big Band will perform another "Zodd Zundgren joint, but with new arrangements" concert featuring the incredible music of Todd Rundgren and Frank Zappa. What? Also featuring a Valentine’s Day theme? "Will our beloved Katie Jacoby sell her soul to the devil to be with the only man she ever loved?".... or... "An epic battle for Katy's soul" ... or "Broken hearts are for assholes!" 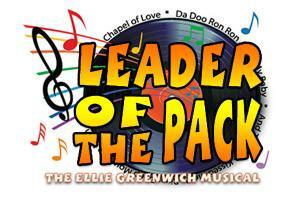 CLAREMONT, NEW HAMPSHIRE - The Claremont Opera House is proud to present the newly formed, young adult theatre troupe dubbed The REP, who will be bringing its inaugural production of the Ellie Greenwich musical Leader of The Pack to the Opera House stage on August 6 and 7. This Tony and Emmy-Award nominated musical of classic songs of the swinging 60’s, brings fabulous fun to the COH stage in a true life rags-to-riches tale of the songwriter who penned many top of the chart hits we love. 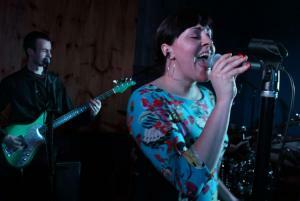 The Nines is a classic, 8-piece R & B band that has been entertaining the Greater Monadnock Region since 2003 and is as groovin' a dance band as you'll find anywhere. A power wing of horns... righteous vocals and utstanding musicianship! Come out to the Mole Hill Theatre in scenic, Southern New Hampshire to check this band out... you'll be glad that you did! All-ages and only $10. The Nines for ten bucks! CLAREMONT, NEW HAMPSHIRE - Crimes of the Heart a Pulitzer Prize winning play by Beth Henley will be performed at the Claremont Opera House this weekend, January 22-25. The play, directed by Larissa Cahill, will be presented by the Stevens High School Advanced Theater class with six performances in all. 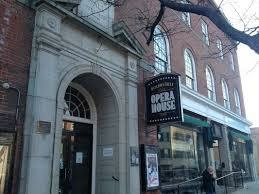 Mole Hill Theatre Re-Opens With Bluegrass Extravoganza! 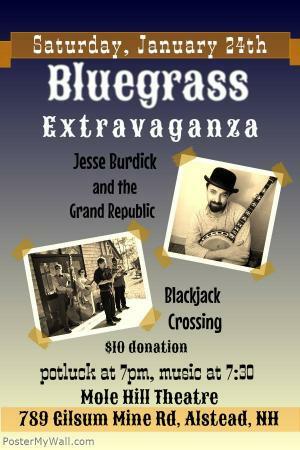 ALSTEAD, NEW HAMPSHIRE - The Mole Hill Theatre will re-open with a unique bluegrass concert on Saturday, January 24 and featuring local favorites Blackjack Crossing and Rhode Island's Jesse Burdick & The Grand Republic. 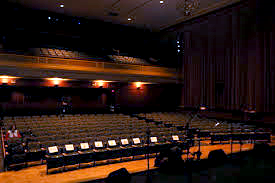 A potluck supper begins at 7:00, music starts at 7:30. February 7 ~ BayouX ~ Mardi Gras! PUTNEY, VERMONT - Next Stage Arts Project and Twilight Music present Dustbowl Revival, on Saturday, January 24 , 2015 at Next Stage, 15 Kimball Hill in Putney, VT. Opening the show will be Laura Molinelli and Ben Campbell. Dustbowl Revival is a Venice, California-based roots collective that merges old school bluegrass, gospel, jug-band, swamp blues and the hot swing of the 1930’s. Known for their inspired live sets, the Dustbowl Revival boldly brings together many styles of traditional American music. Dave Keller is Ready to Rock in 2015! MONTPELIER, VT - Dave Keller has established himself as one the hottest and most soulful blues guitarists throughout Vermont, New England and now, the music is spreading nationally as well. Check out Dave's upcoming Vermont-area shows and if you're in the area, check him out! LEBANON, NEW HAMPSHIRE - PRESS RELEASE - The Banff Mountain Film Festival World Tour 2015 is coming to the Lebanon Opera House on Wednesday, January 28, 2015. 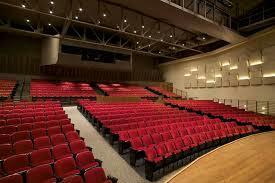 The Banff Mountain Film Festival is the largest and the most prestigious mountain festival in the world. The World Tour showcases award-winning films and audience favorites from approximately 372 films entered from over 41 countries with stops planned at 450 locations in all seven continents.